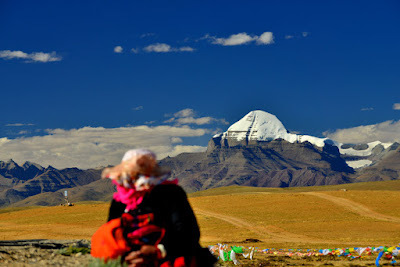 Tibet is a mysterious place that appeals to many adventures. 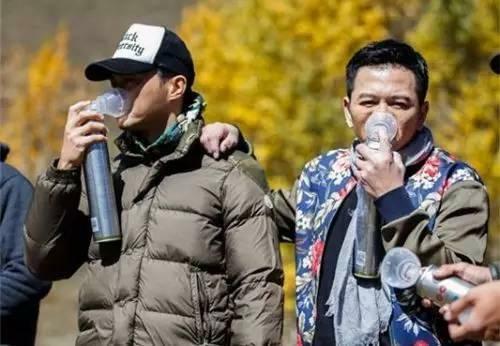 With an average altitude of 4000 meters and up, there is a big problem for travelers firstly---the high-altitude sickness. This post is about how to avoid altitude sickness and hope can help people for planning their Best Tibet Tours. Doctor Huang, an expert working in the People's Hospital of Tibet Autonomous Region, is a friend of Jimi, a top Tibet Tour Agent in Lhasa. 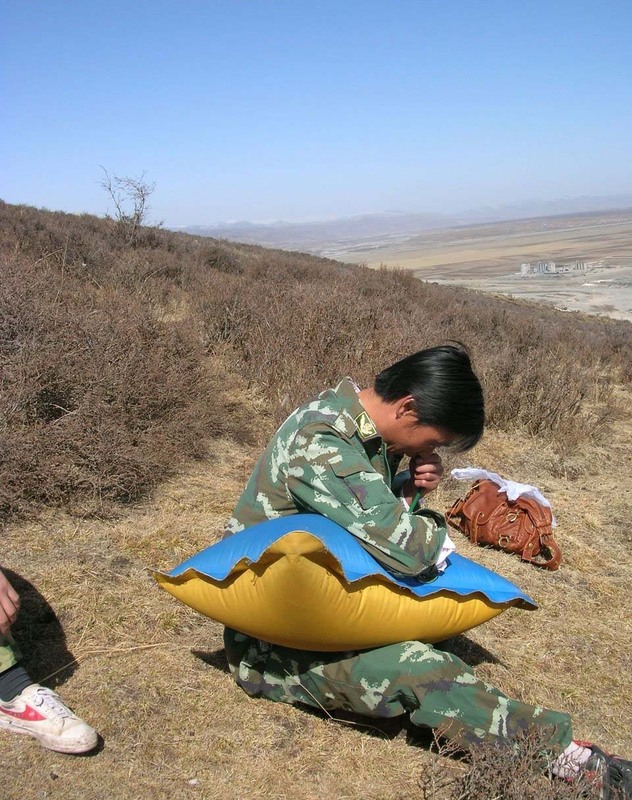 With rapidly developing of Tibet’s tourism, Jimi feels responsible for his customers, therefore he has asked Mrs. Huang for the advice of how to avoid or reduce the suffering from high-altitude sickness. Tourists should know this disease from a scientific vision before they launch to Tibet. AHAD, Acute High Altitude Disease, is a natural physiological reaction when people suddenly move onto a place with a certain altitude. 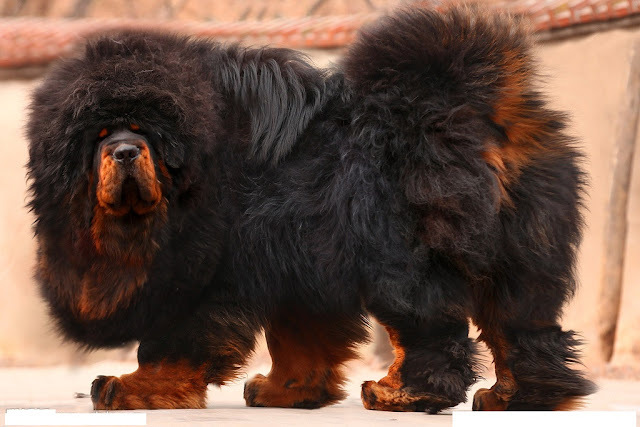 It is caused by low oxygen content and air pressure. Usually, this certain altitude is 2500 meters, and people will feel uncomfortable after a few hours. It may last 2 or 3 days until your body gets used to the high elevation. What are the symptoms of AHAD? 1. A headache is the typical symptom of high-altitude sickness. Besides, most of the travelers feel panic, chest stuffy with shortness of breath, anorectic, nauseated. Sometimes, their lips and nails become purple. 2. Being confusion and loss of cognitive ability. For example, count the time of doing the same simple sums before and after entering Tibet, if the time becomes longer, it means you have AHAD. 3. Hallucinations. People start to have illusions and just follow others and walk aimlessly. How to do if have AHAD? The symptoms disappear normally within 2-3 days of acclimation to the local environment. 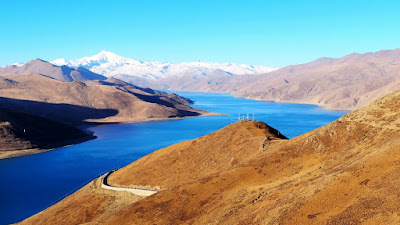 That’s why we always suggest people the first 2-3 days is very important for their Tibet tours. They can only go to the other higher places after they get past this difficulty. But if the symptoms continue for more than 3days, it’s better to go to the hospital and cut off the trip temporarily. However, Mrs. Huang indicated that AHAD is not as scary as people think, we should be confident in our bodies which have a magic way to get through this. Comparing with treatment, to avoid AHAD is better for tourists. 1. Have a good attitude. Don’t feel so nervous to AHAD. 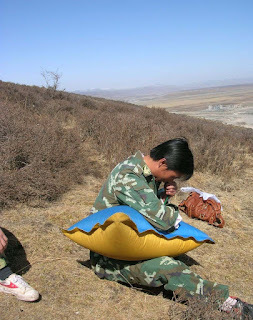 Avoid excessive stress, and pay attention to a good rest at the beginning of your Tibet tour. 2. Take good care of yourself, don’t catch a cold. Please try not to take shower in the first 2 days, as the temperature difference of the daytime and nighttime in Tibet is quite big. You may easily catch a cold. 3. Don’t take strenuous exercise. Try to ascend step by step. 5. Do not drink, or drink less. 6. Eat sugary food and food high in protein. 7. If condition permits, take some healthcare medicines in the first few days after entering plateau. What is the treatment against AHAD? 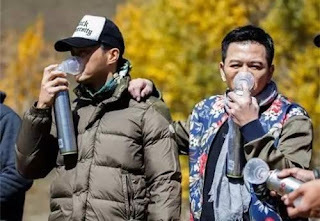 Decent rest and oxygen aspirating are all used to cure altitude sickness. If it’s not effective for patients, they must go to the hospital for medical treatment. Who cannot go after a plateau tour? Please be aware of that, people with the organic disease, severe anemia or hypertension are not allowed to go for a Tibet tour. Women in late pregnancy and children under 3 years old are not suggested to do plateau tour either.